“Analysing biomedical data was something I explored in my master’s thesis. 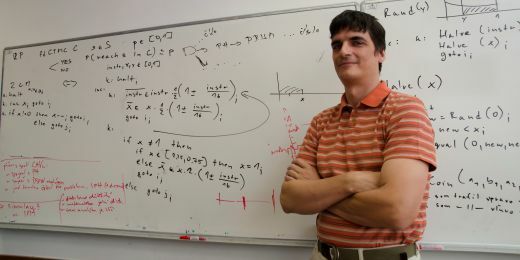 I wanted to do a PhD and continue with my research, and the local lab headed by Professor Kozubek has excellent results,” says Akbaş, citing his reasons for moving to Brno. 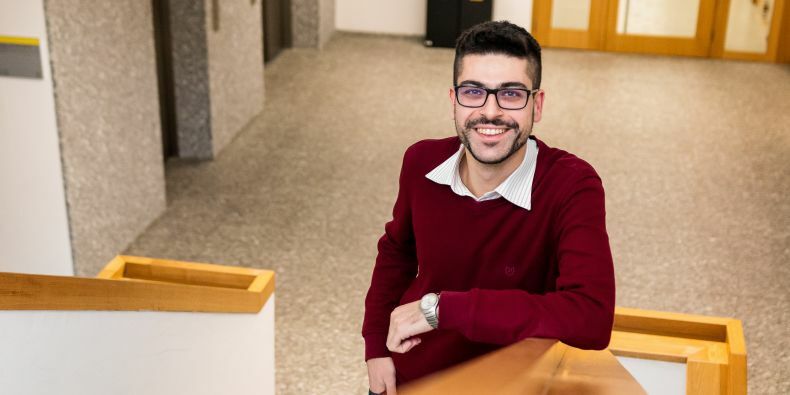 Just over a year ago, Cem Emre Akbaş moved from the Turkish Mediterranean town of Mersin to Brno both to work and continue in his studies at the Centre for Biomedical Image Analysis at the MUNI Faculty of Informatics. I had no issues with cultural differences and I felt quite at home among Czechs, so it was easy enough for me to settle down here. It was just that I didn’t really know anyone when I came. Brno itself was another major reason for the move, as Akbaş had visited the city before: “I visited Brno as a tourist in the summer some five years ago, on the recommendation of my brother, and we really liked it. It’s a very friendly city with nice people and we have only good memories from the trip,” he says with a smile. Although he had a job and an apartment in Brno, he did not have any local friends when he arrived. “I had no issues with cultural differences and I felt quite at home among Czechs, so it was easy enough for me to settle down here. It was just that I didn’t really know anyone when I came,” he says about his arrival in Brno. Akbaş also likes the friendly manner of the staff in restaurants and shops. Even when someone cannot speak English, they always say hello and are very nice. And he enjoys Brno itself as well, which he finds quiet and peaceful. “It’s quite a compact city, not too small and not too big. You can find everything you need without having to travel a long way to get it,” says Akbaş, who came to Brno from a large metropolis in southern Turkey. Another thing he likes about Brno is the public parks: “There are many beautiful parks all over Brno and I love to hang out in them. They are clean and the perfect place to relax after work. 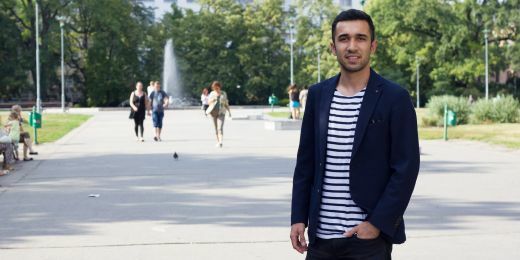 My favourite park is Lužánky, which is like a small forest,” says Akbaş with a smile. He also goes swimming with one of his colleagues to keep fit because of his sedentary work. 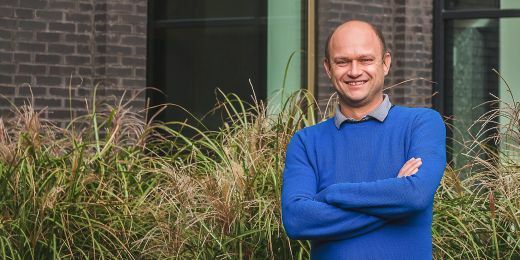 His job involves developing computer algorithms that help monitor and differentiate individual cells in microscope images for use in medicine or biology. To conclude, Akbaş says: “I would definitely recommend Brno to other people. I’m very happy with my stay so far and there is a good international research community here and interesting opportunities.” He is trying to learn Czech but his progress is hindered not so much by the grammar, but rather by the vocabulary: most Czech words still seem strange to him even after a year. Orçun Can Yücel loved the quality of Czech education system so much that he choose to continue his studies here. 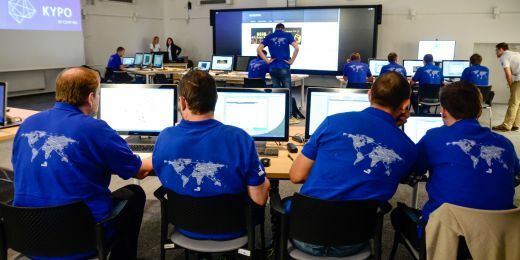 Experts from universities will work with the National Cyber and Information Security Agency.